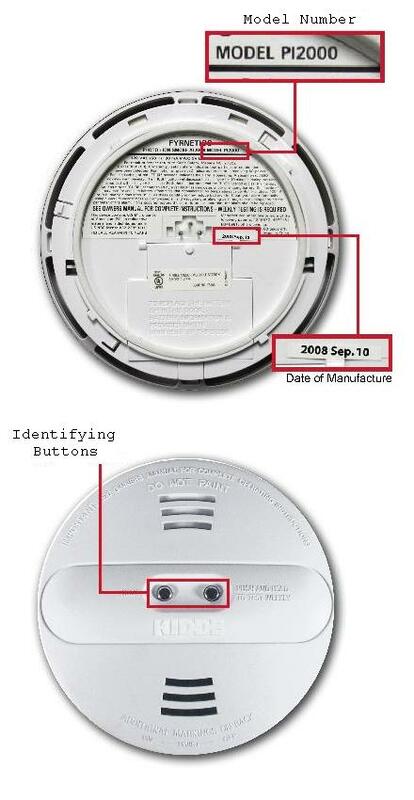 The Consumer Product Safety Commission has issued a voluntary recall of approximately 94,000 Kidde PI2000 dual sensor smoke alarms. The alarms can be identified by two buttons, “HUSH” and “PUSH AND HOLD TO TEST WEEKLY,” which are located on the front/center of the alarm. The model number and date code are on the back of the smoke alarm. Only date codes 2008 Aug 01 through 2009 May 04 are included in this recall. An electrostatic discharge during installation can damage the unit, causing it not to warn consumers of a fire.